The bonds forged during our formative years can be some of the strongest and most enduring throughout the rest of our lives, no matter where our paths might take us. 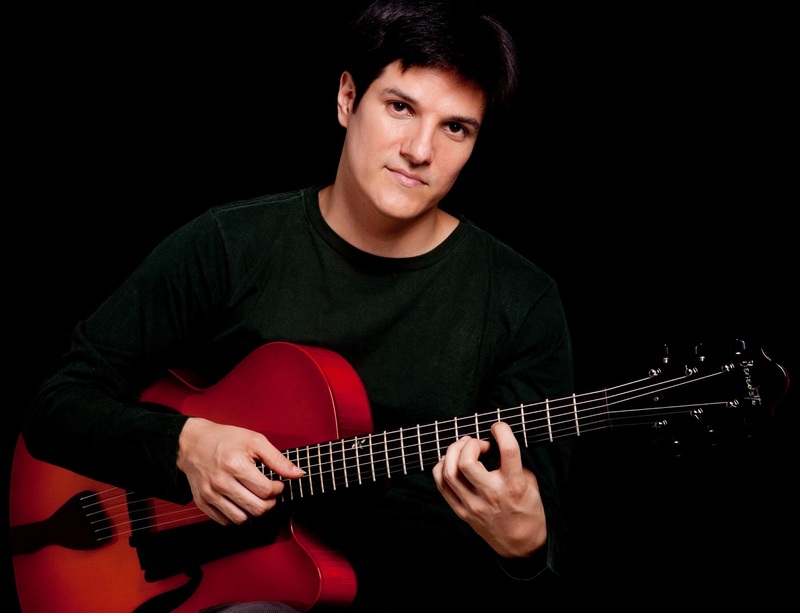 Saxophonist Felipe Salles, guitarist Chico Pinheiro, pianist Tiago Costa and drummer Edu Ribeiro came of age in São Paulo listening to a unique blend of jazz and Brazilian music that shaped each of them as they’ve embarked on notable but diverging careers in music. 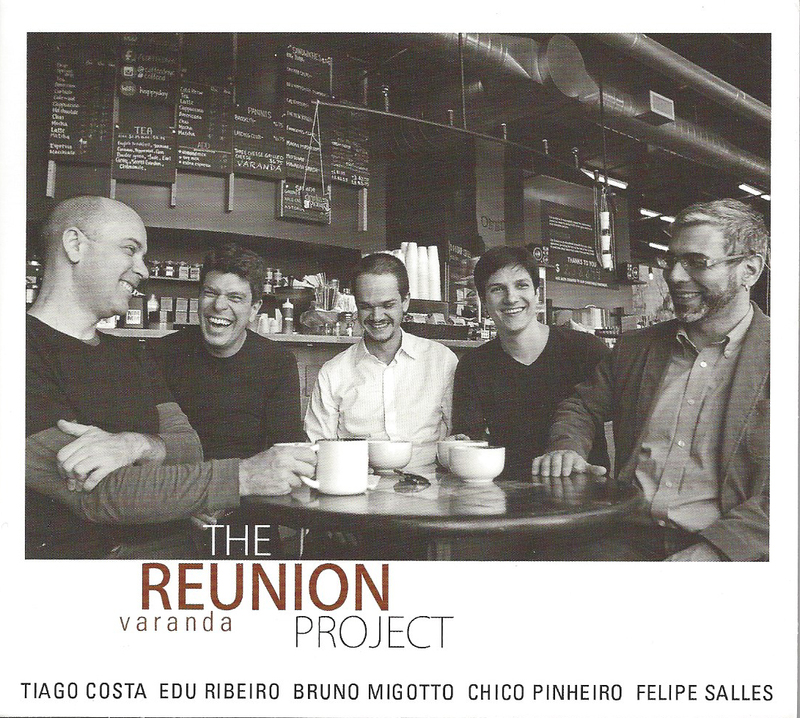 20 years on, all four come together for the first time and, joined by young lion bassist Bruno Migotto, form The Reunion Project. The quintet’s debut, Varanda, reflects the eclectic roots and youthful camaraderie of its members, deepened and honed by the maturity gleaned from two-plus decades of study and experience. 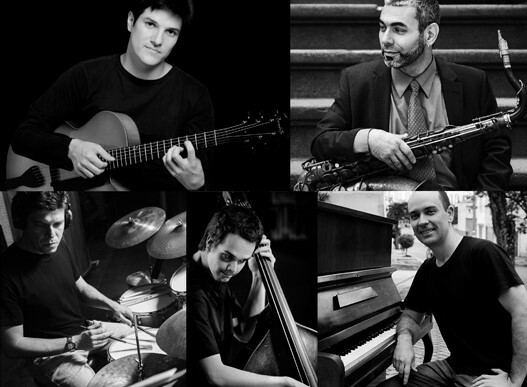 On Varanda (due out February 17 on Capri Records), these five Brazilian virtuosos explore the far-reaching crossroads of modern jazz and Brazilian music through nine original compositions and the aptly-chosen standard “Yesterdays,” which, in Costa’s tropically lush arrangement, puts the group’s unique spin on a familiar tune while expressing the warm nostalgia of the group’s reunion. 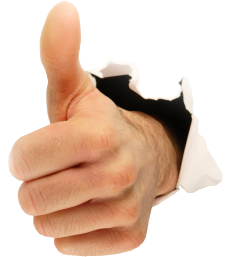 Salles and Pinheiro share the longest relationship, dating back “to day care, pretty much,” according to the saxophonist. The two spent countless hours listening to fusion-era jazz giants like Weather Report, the Yellowjackets, and Pat Metheny, alongside Brazilian icons like Elis Regina, Milton Nascimento and Hermeto Pascoal. The frequent convergences of the time, like the Wayne Shorter/Milton Nascimento collaboration Native Dancer, were particularly thrilling to their ravenous young ears. Salles left Brazil at age 22 to complete his studies at Boston’s New England Conservatory. Refocusing his attention from the subatomic to the sonic world, Pinheiro followed not long after, arriving in the same city to attend Berklee College of Music. Both established acclaimed careers in the States: Salles has played with the likes of Randy Brecker, David Liebman, Lionel Loueke and Sam Rivers in addition to his role as Associate Professor at of Jazz and African-American Music Studies at the University of Massachusetts Amherst; Pinheiro has worked with Brad Mehldau, Bob Mintzer, Esperanza Spalding, Ivan Lins and Dori Caymmi, continuing to bridge his jazz and Brazilian influences. 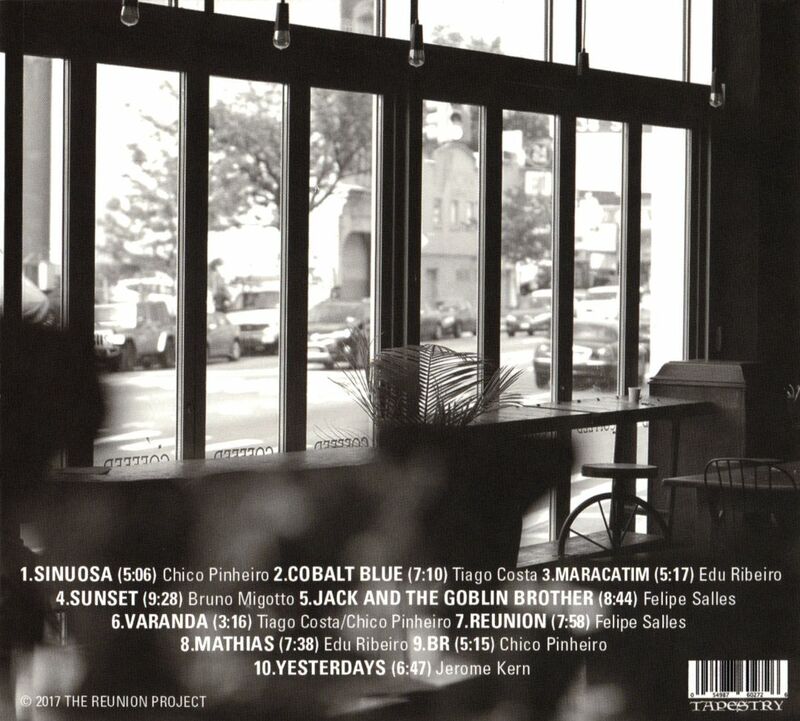 Meanwhile, Costa and Ribeiro have become equally prominent on the Brazilian music scene. Costa has enjoyed a long tenure as pianist, arranger and producer for two-time Latin Grammy-winning vocalist Maria Rita as well as co-leading the ensemble Vento em Madeira and serving as arranger for Orquestra Jazz Sinfônica. 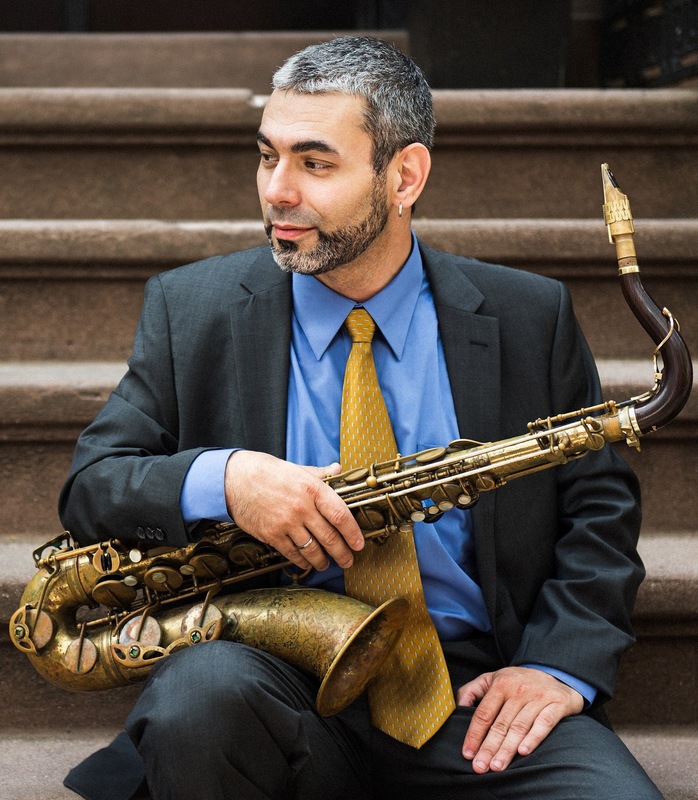 Ribeiro has won a pair of Latin Grammys as a member of Trio Corrente with whom he’s recorded three albums, including a collaboration with saxophonist Paquito D’Rivera; he’s also worked with Mike Stern, Maria Schneider, Anthony Wilson and New York Voices, among others. Though younger than his bandmates, Migotto has played with most of the major names in Brazilian music, from Claudio Roditi to Wilson das Neves, as well as collaborating with Pinheiro and Costa, which Salles says made him the perfect fit for the project. BALKAN BEAT BOX en España · Gira "Shout It Out"